Dancing with feet is one thing...dancing with the heart is another. Ever since I was caught by my parents watching a ballerina on Sesame Street, I have had the passion to dance. Starting at the age of 4, I truly enjoyed counting to the beat of the music and expressing myself through movement. 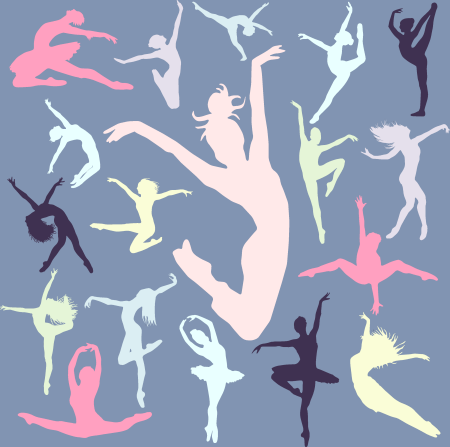 Throughout my childhood I participated in countless dance team routines and wore my share of itchy, goofy, poofy (and with some luck cute) costumes, all the while smiling with my mouth and heart each day. In high school I had the privilege of being on the varsity song team all 4 years, becoming more dedicated to my love for dance. Therefore, it was an easy decision when I was accepted into Chapman University to minor in dance. During my college years I was lucky enough to work with some of the most talented teachers out there, be a part of a hip hop crew, be a cheerleader, and perform at several school events. Once graduated, I was fortunate enough to land a dance teaching job at Tustin Dance Center...and I have loved every second of it! With this position I was able to combine my two passions in life: teaching and dance. Being able to pass on my passion for dance to others and teach them to become the best dancer and person possible is a dream come true! Which is why I strongly believe that teachers who love teaching, help students to love learning. Kristin has been teaching at Tustin Dance Center for the last 5 years. 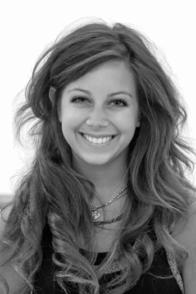 Kristin teaches Jazz I and II, Beginning Contemporary, Leaps and Turns, Junior Team and Intermediate Team.